Need a Deal on Fabulous Shoes? 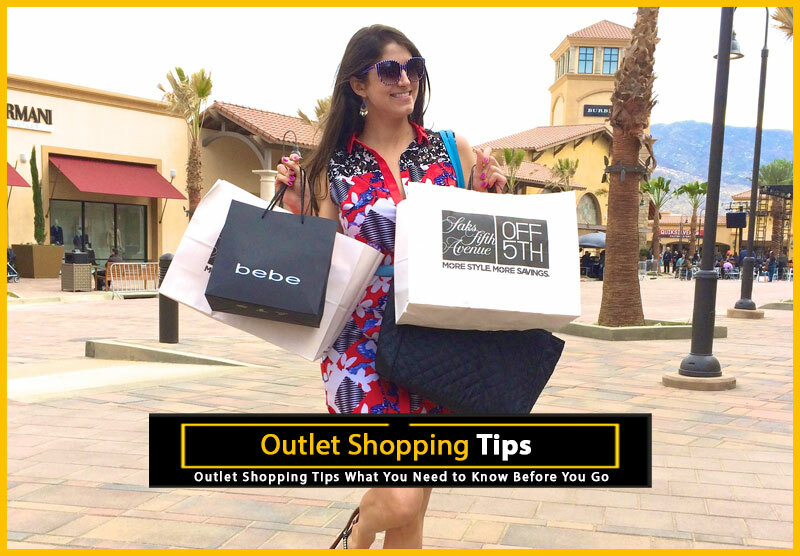 Here are the Top Sites for Discounts. The only thing better than a new pair of shoes is getting a great deal on a new pair of shoes. 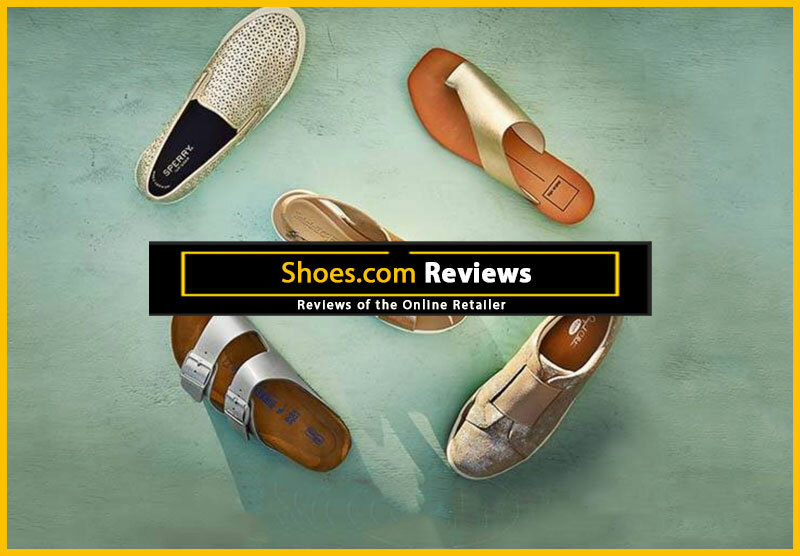 Below you’ll find several close-out sites, as well as links to the sale pages of some of the biggest regular shoe sites. Rest assured, you’ll find something you love. These places carry brand names and designer shoes — and the discounts can be steep, even though the selection is sometimes limited. 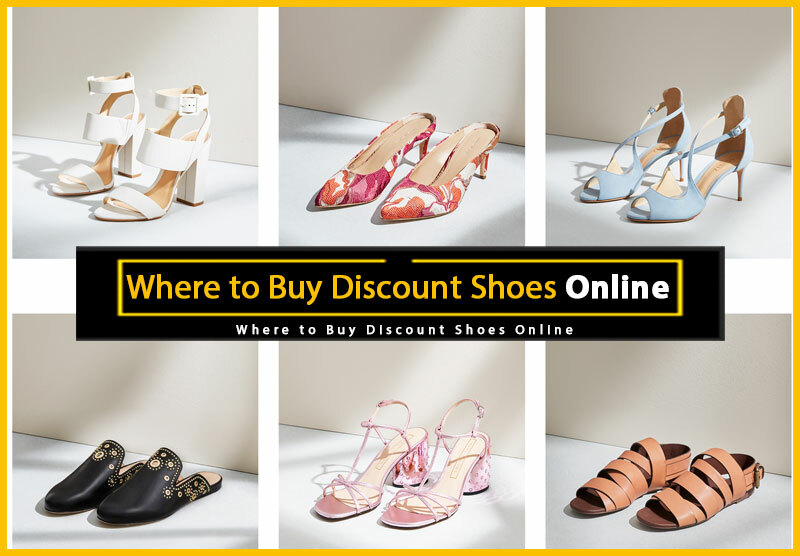 The mother of all discount shoe sites, 6pm.com features brand name and designer shoes for women, men, and kids, with prices marked up to 75% off. They also feature a free standard U.S. shipping, which is a huge plus. Aside from the fact that they don’t offer international shipping, the only drawback is that, should you choose to return your order, you’ll have to pay your own return shipping fees. When you see the how low some of their shoes are priced, you may not care about taking a chance that they’ll work out for you. Still, it’s probably best to know your size in a given brand before ordering, or at least, be well-informed about their return policies. Whatever the case, this site is a must-see if you’re in the market for discount shoes. Brands/Designers at 6pm.com: LAMB, Adidas, Nine West, Steve Madden, Stuart Weitzman and more. 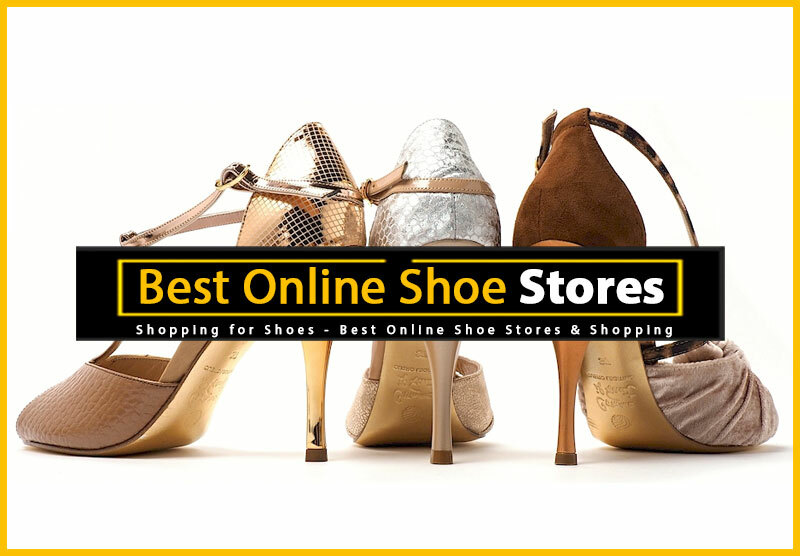 ShoeMetro.com is another must-see site for discount shoppers. 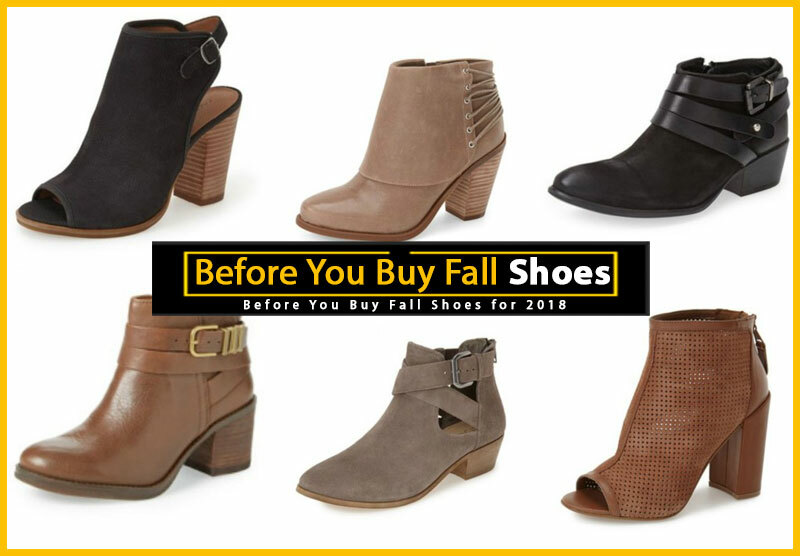 In addition to offering international shipping, and a 125% price guarantee, they have a slew of shoes at bargain-basement prices. 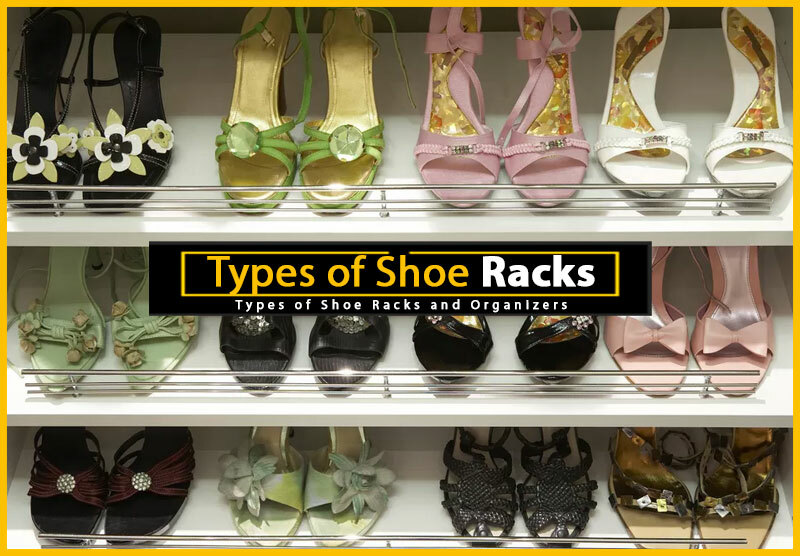 In fact, at the time this article was written, I found more than 500 pairs of women’s shoes priced between $10 and $20. Their shipping isn’t free, but it isn’t terribly expensive. Still, before ordering, be sure to check their shipping and return policies, to make sure you don’t have any unexpected costs. Brands/Designers at ShoeMetro.com: Nine West, Sperry Topsider, Circa Joan and David, Anne Klein and Rocket Dog. The deal with YOOX.com is that it’s almost like playing a game. Constantly updated inventory and GREAT deals on designer shoes, as well as apparel and other accessories. The only catch: you have to check back often because sizes, colors, and quantities are extremely limited. 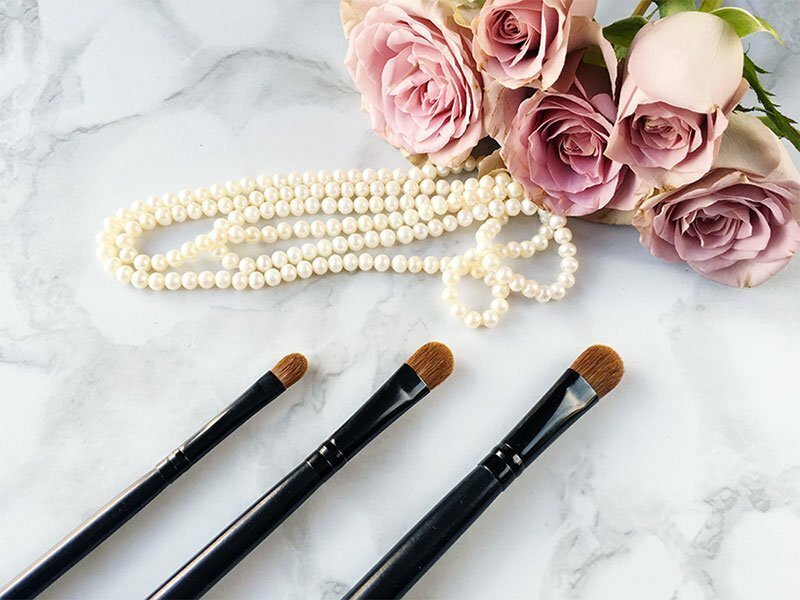 Fortunately, the prices, names, and styles are good enough that it’s nearly addictive, so you’ll love checking the site often. Brands/Designers at YOOX.com: Prada, Diesel, Adidas, Alexander McQueen, Stella McCartney, Gola and more. Since Zappos has probably the largest inventory of shoes on the web, it stands to reason that they also have the most number of sale items. With discounts from 5-75%, the savings can really start to add up. 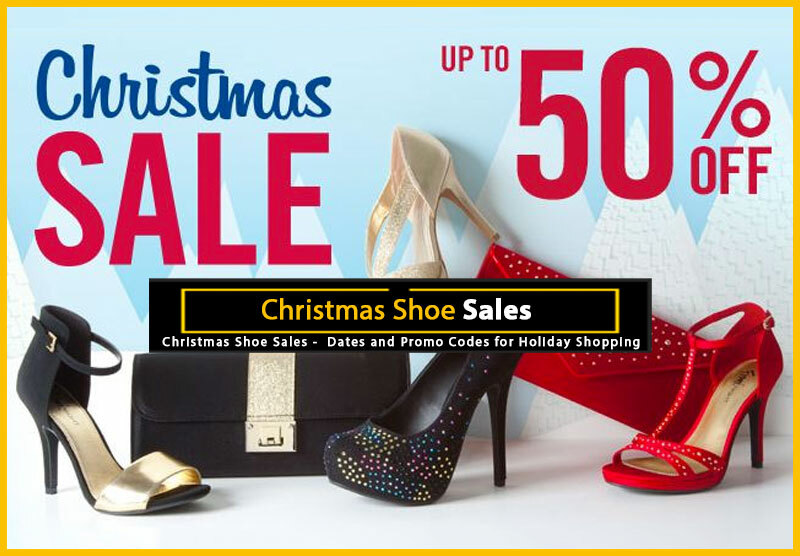 Offering brand names and designer shoes for men and women, the best part is that from the sale page, you can select your size, and view everything available at a discount. And, trust me, there will plenty. Adidas, Cole Haan, Kenneth Cole and Frye are just a few of the designers and brands you’ll find at Gotham City Online. 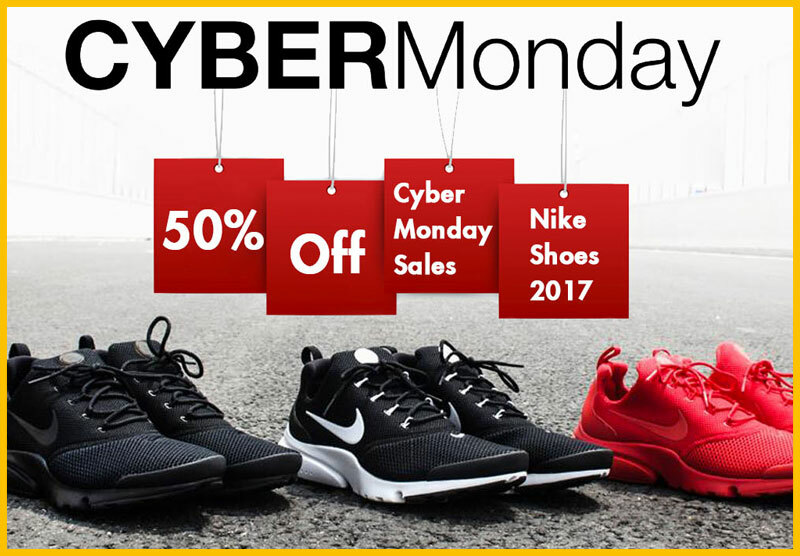 You’ll also find great prices on shoes for men and women, with most items at 25-50% off of the retail price. One of the things I most love about this site is that available sizes are displayed right with your search results. 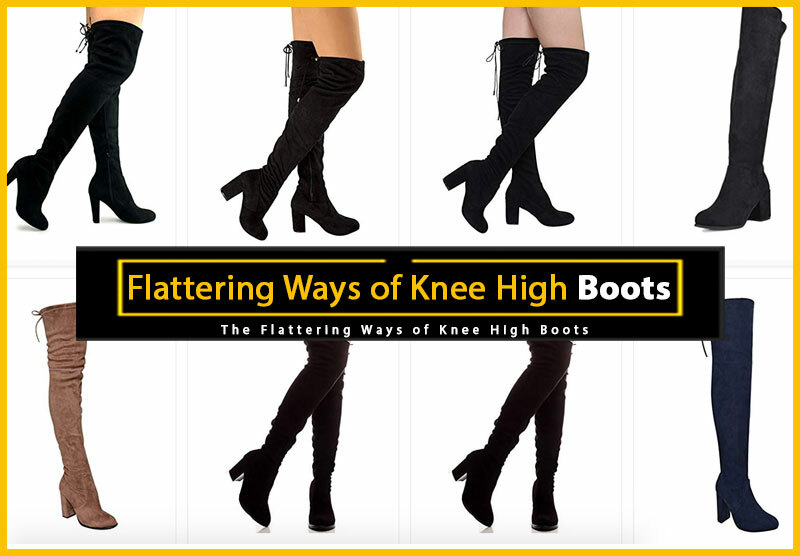 They also have a killer selection of boots. Brands/Designers at GothamCityOnline.com: Anne Klein, Aerosoles, Kenneth Cole, Easy Spirit, Bruno Magli, BCBG and more. 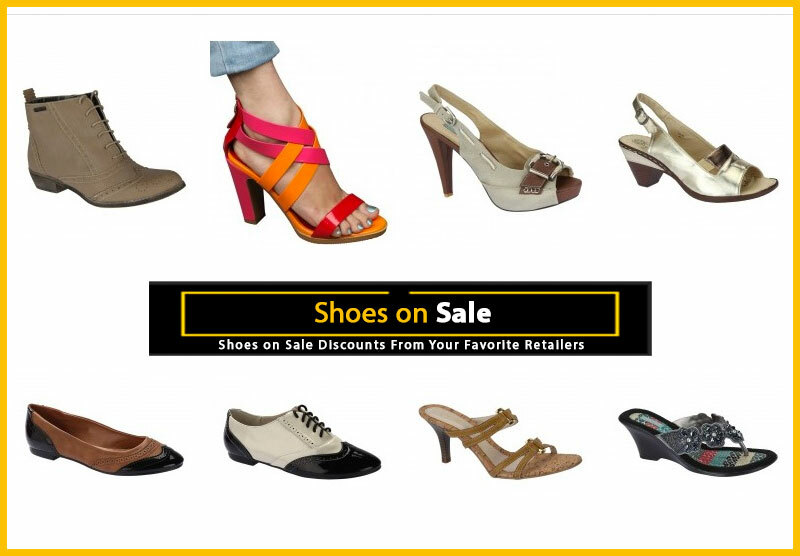 ShoeBuy isn’t a closeout site, but they always have really good prices on brand name shoes. 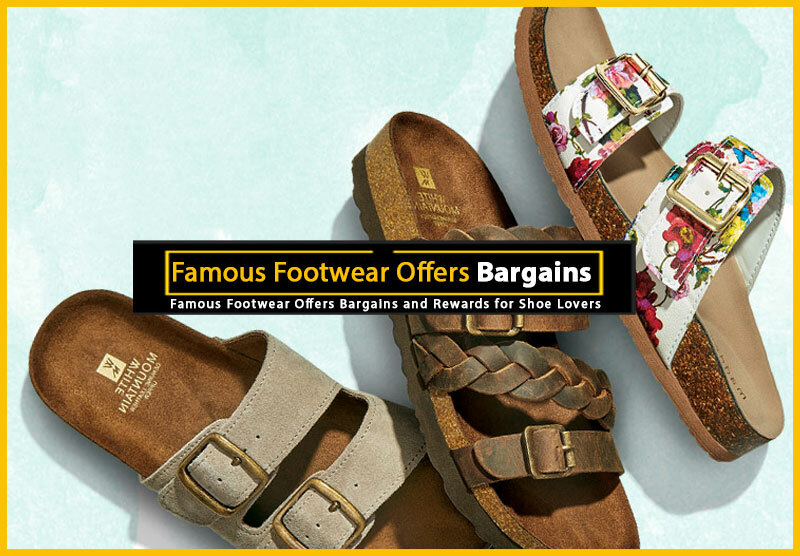 In their fantastic clearance section, their good prices get even better, making it a totally worthwhile stop for shoe lovers. Brands/Designers at ShoeBuy.com: Dr. Martens, Propét, Born, Naturalizer, Skechers, Tommy Hilfiger and more. Shoes.com always has brand name men’s, women’s and children’s items on sale with savings of up to 75% off. 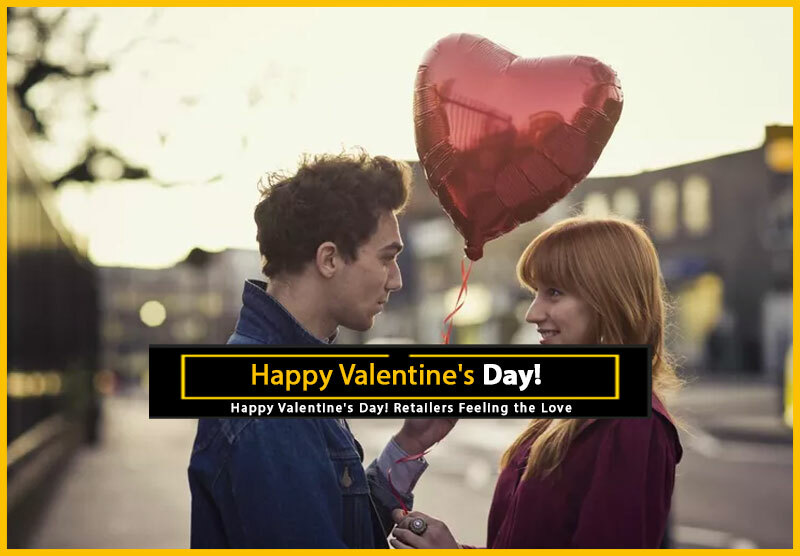 If you want to save yourself a lot of time and potential heartbreak, you’ll select your size at the top of the sale page before looking at everything they have to offer. Brands/Designers at Shoes.com: Adio, Born, Reebok, Mephisto, Timberland, Via Spiga, New Balance and more.